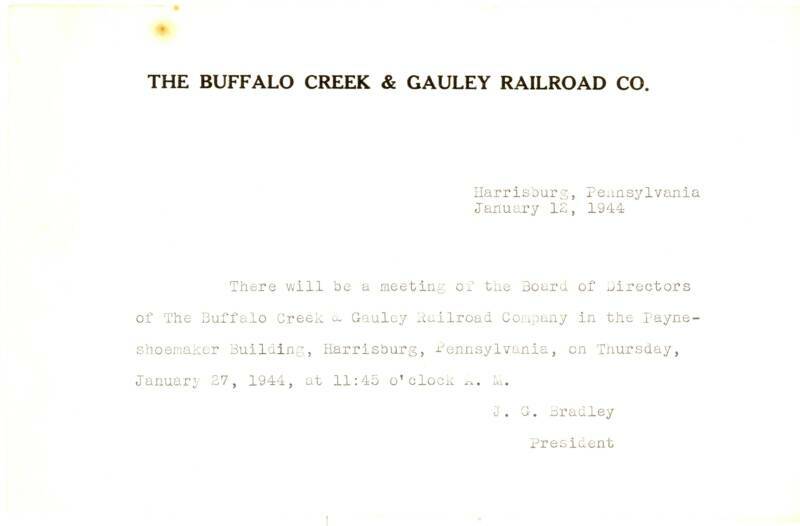 On this page are examples of various documents related to the operations of the ERC&L and the BC&G railroad. Many documents were destroyed at the closing of the railroad but railfans, eager to save anything related to the railroad, grabbed whatever they could get their hands on. On this page I've focused on documents that would be of the most interest to those reproducing the operations of the railroad, although I've put in some others of general interest. I've not attempted to identify who provided each document presented here, but thanks go to everyone who offered up what they had to share. Click on each document to see an enlarged, and more readable, printable version. Many of these are from my collection and I'd be glad to provide better copies to anyone interested. 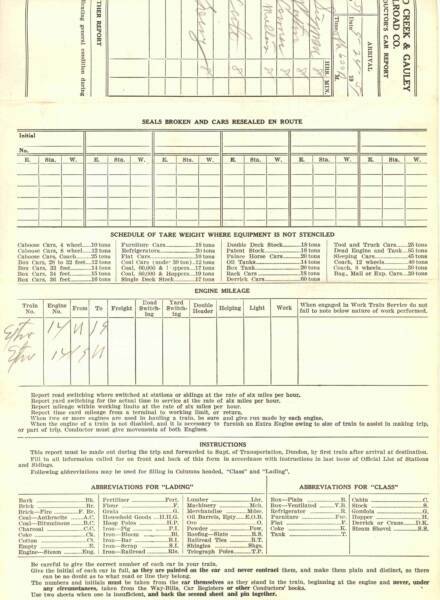 This form documented the cars in each train. On the front was information about schedule, crew, work hours and even weather. 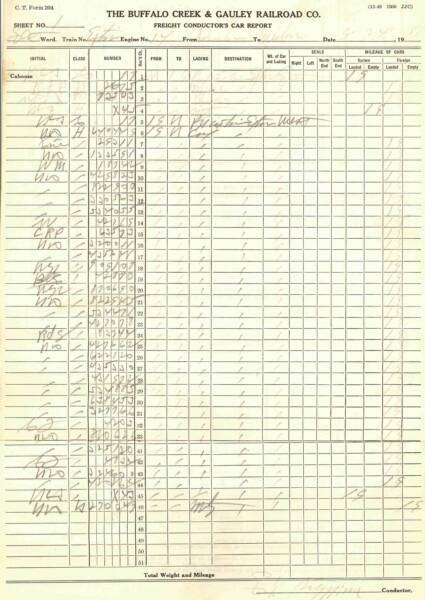 On the back the conductor, in pencil, listed all the cars in the train, road name and number, and miles moved. 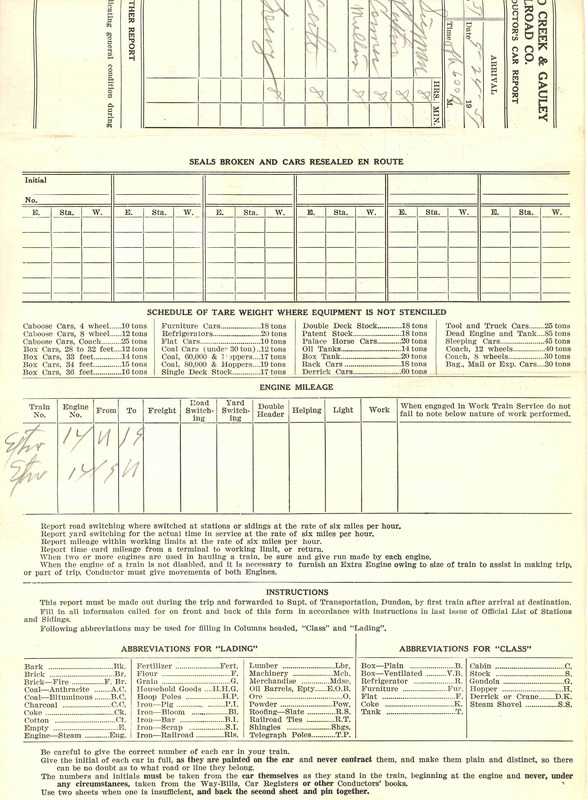 Of particular interest to the modeler, all the abbreviations for "lading" and car "classes" were listed on this form. That portion of the form has been enlarged below. 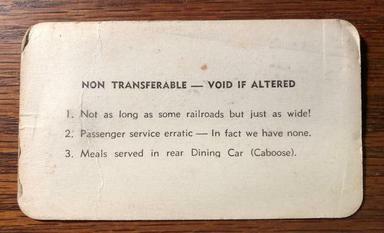 Notice that the BC&G did not use the standard AAR car class abbreviations. 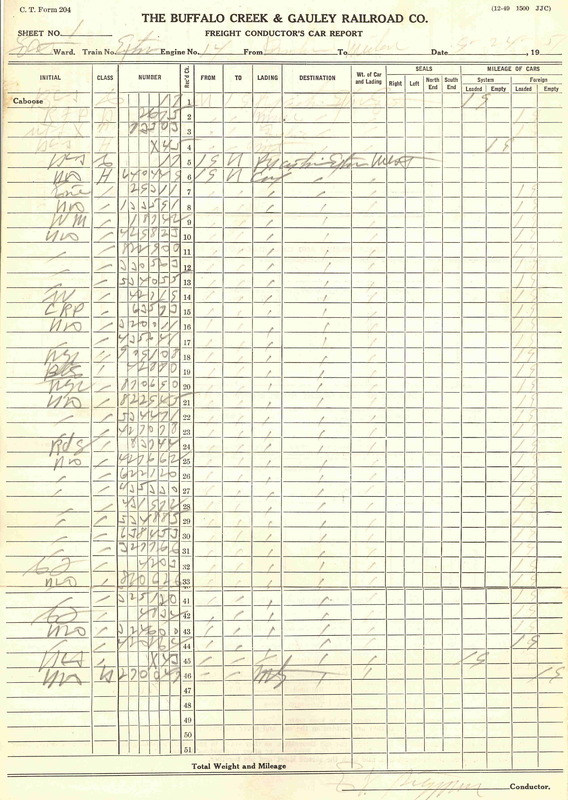 This information can be used to add realism to any paperwork created for model operations. 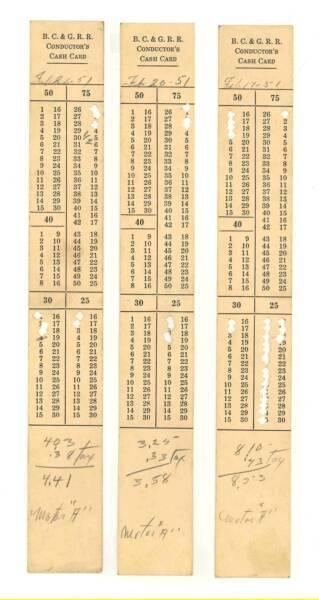 These long cards were punched by the conductor on Mack MOTOR 'A' to record the cash collected. At the end of the day, the total collected was noted on the bottom.. I'm not certain exactly where or how these two logos were used, but it would appear that they were used to promote the coal and lumber products. 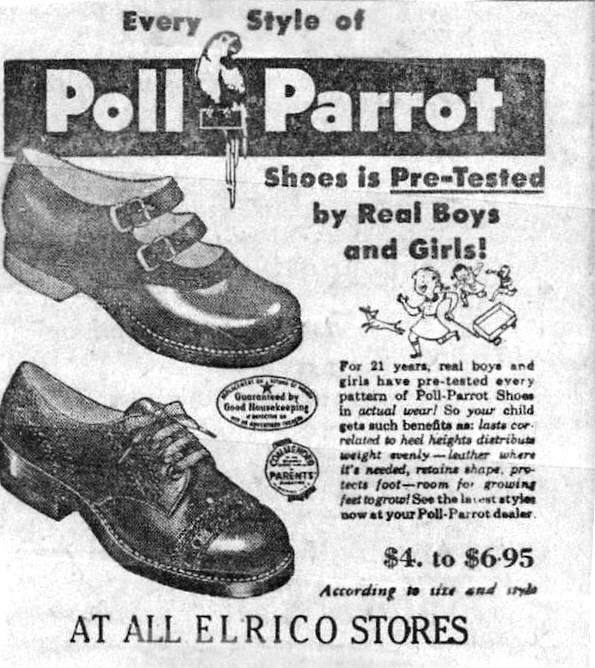 Clearly they form a "matched pair". That the BC&G and the ERC&L Company were separate entities from a financial operations standpoint is clear from these two checks. They were provided by Doug Andre. Who says calling a meeting of the Board of Directors has to be complicated. Before the advent of email, here's how it was done! This memo is from the collection of Doug Andre. 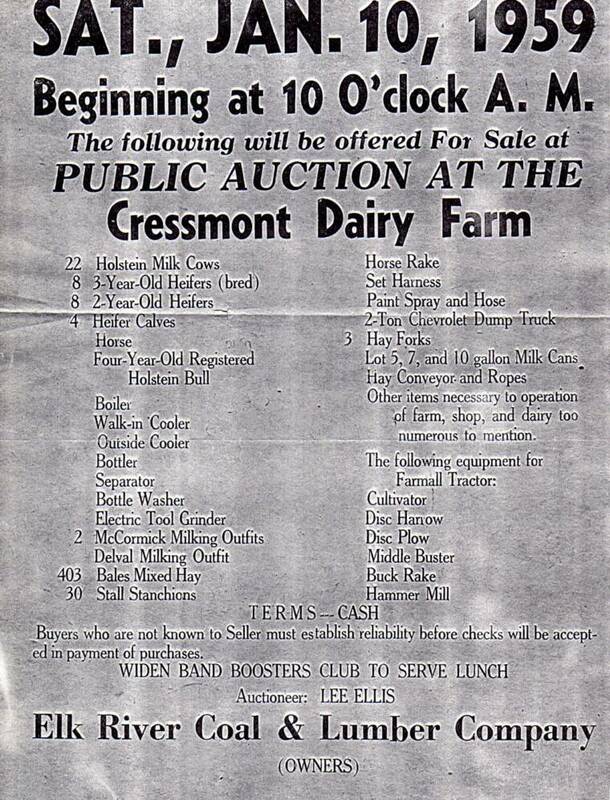 Here is a VERY unusual document...an announcement of the public auction of the cows and equipment from the Cressmont Dairy, obviously after the sale of the properties in 1958. Click on the image to see an enlarged, and easy-to-read version. Notice that lunch was served by the Widen Band Boosters! 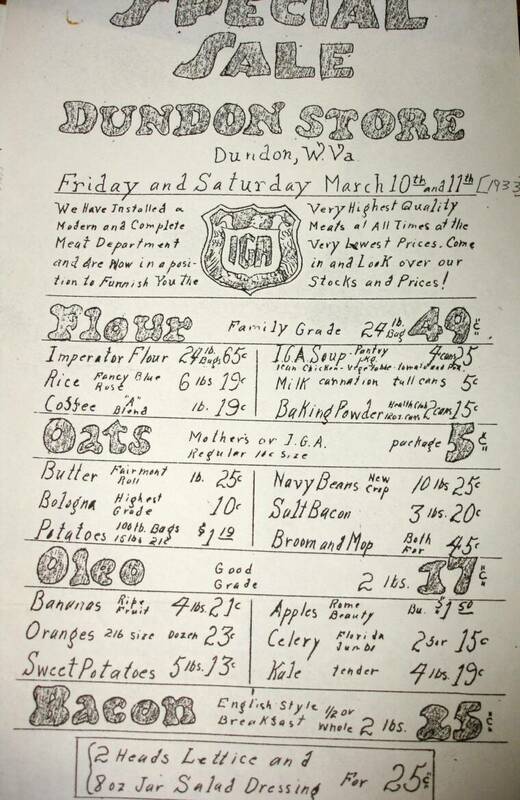 To the right is an advetisement for a 'Special Sale' at the Dundon Company Store on March 10 and 11, 1933. Fortunately, someone put the year in parenthesis so that important information would not be lost. I particularly like the snappy hand-dawn IGA logo. THis fascinating document is from the collection of Naomi Ashley. 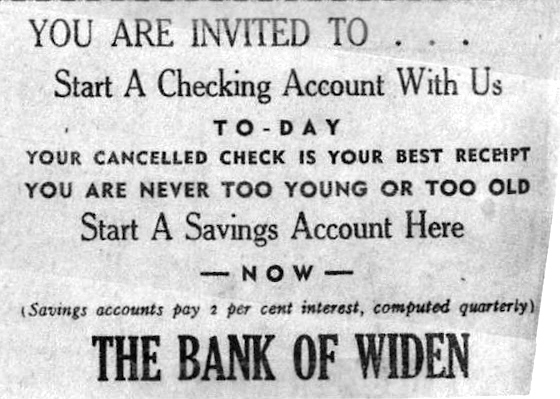 Naomi Ashley has provided these three ads from the September 28, 1957 edition of the WIDEN NEWS...another vignette into the life of the folks in WIden just a little over a year before the Rich Run Mine closed. 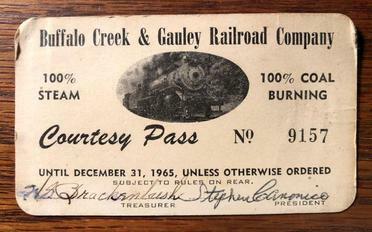 This pass to the BC&G was offered on Ebay. It is dated 1912 and was signed by J.G. Bradley. It appears to have been issued to an executive of another railroad. This looks to be a pass to ride trains between any stations not a pass to move about railroad property in general. It would be interesting to know if the No. 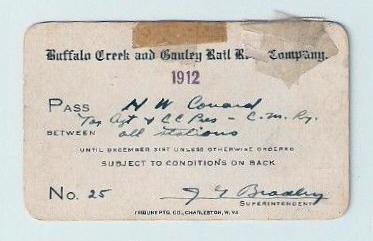 25 means this is the 25th such pass issued in 1912 or since the start of the railroad. 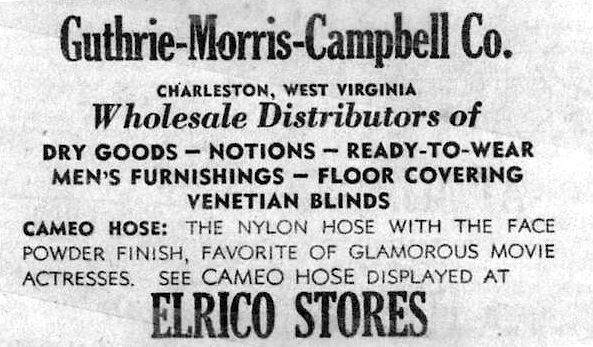 Here is what the ERC&L stationary looked like in 1932. 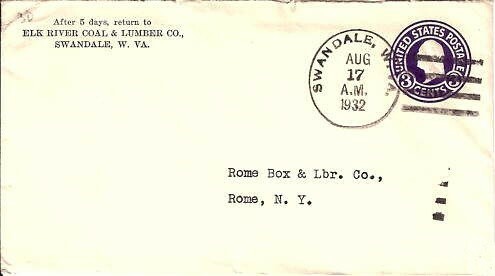 One can only imagine that perhaps this envelope contained an invoice for lumber sold to the Rome Box & Lumber Company. I wonder how big the order was. 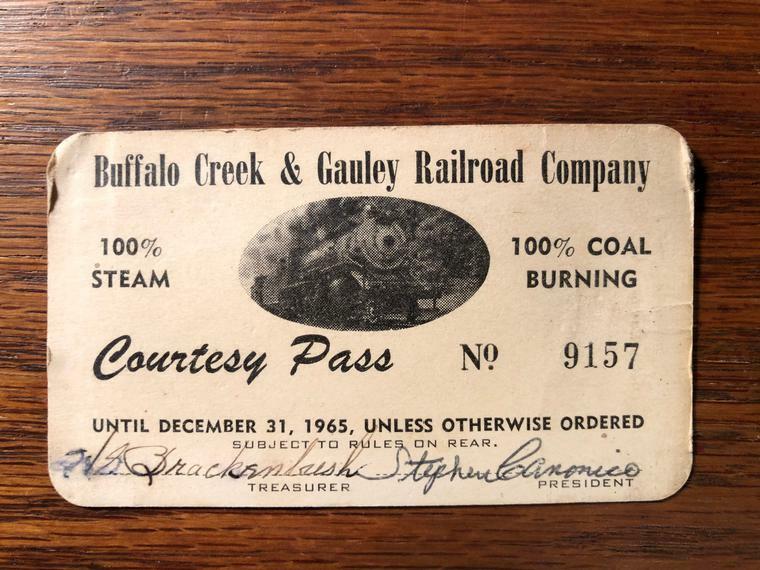 "Note the President’s signature on the courtesy pass; he was my father, He told me that as president of the coal company and therefore president of the railroad. 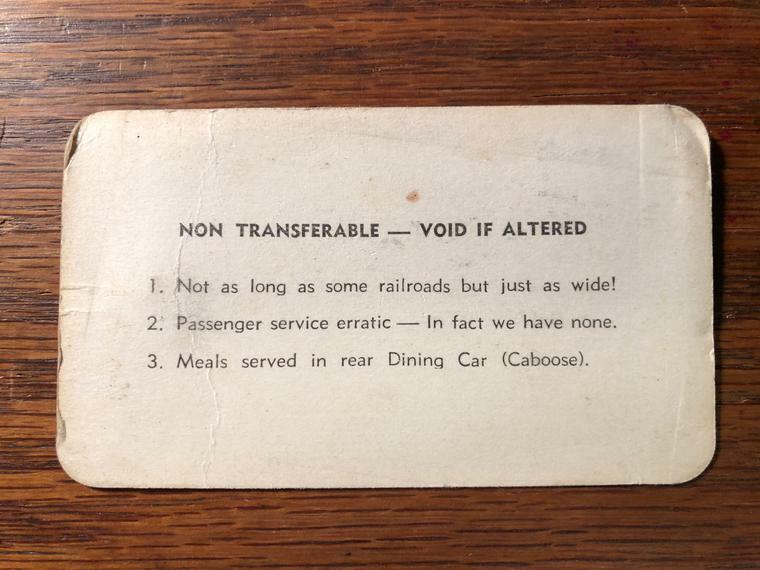 He was invited to national railroad conventions where it was common for the railroad executives to exchange courtesy passes, so he had some passes printed, mainly as a joke as is evidence by the terms on the rear."